Vehicle operation, including traveling speeds, distances journeyed and the frequency of stops. The condition of assets, including servicing history and average fuel consumption. Human factors such as hours drivers have worked, breaks taken and communications with fleet managers. After logging and processing this data, operators can then use it to drive important changes in their business. 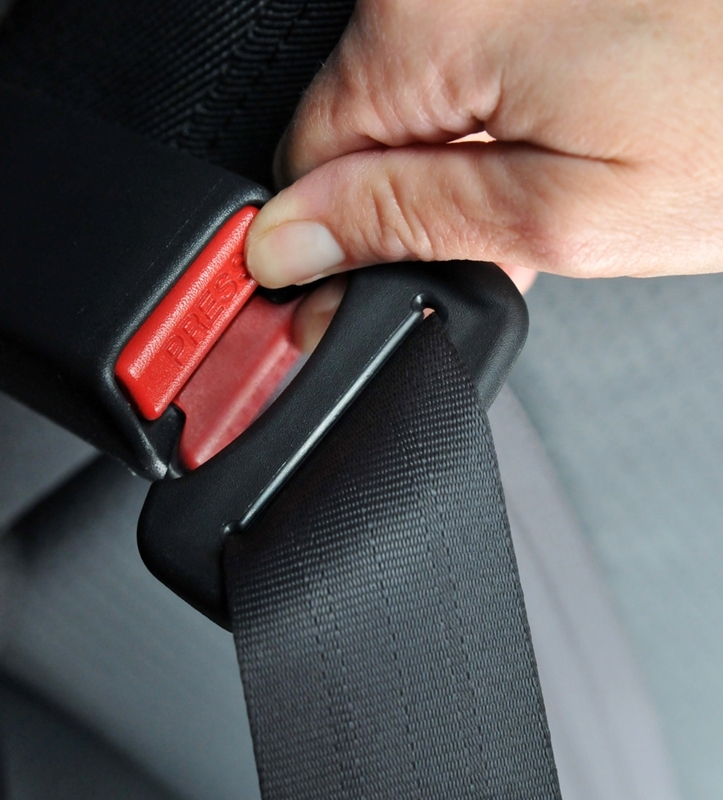 These changes can reduce vehicle wear-and-tear and fuel costs, lower time spent on-road and improve driver safety. Telematics can be used to improve driver safety. These three benefits are decisive when you consider how to benchmark the value of telematics data. Statistics are meaningless unless you can derive actionable goals from them, which is why KPIs are crucial to interpreting operational information. All performance metrics should be linked to your organisation's strategic objectives and core mission statement. Starting with these broad-level targets, fleet management can divide the workload into goals that are determined as fulfilled or on target by KPIs. In most fleet businesses this can be broken down into indicators focused around safety, efficiency and compliance. If the current collisions rate is one per 100,000 kilometres, reducing this by 10 per cent works out at 0.9 per 100,000 kilometres (one divided by 100 multiplied by 10). Rounding this, the acceptable rate moves up to one collision per 111,000 kilometres. Number of speeding events per month. Number of events involving mobile phone use or fatigue. Percentage of repeat offenders over a set time period. Using these figures, fleet managers can find and track the ways safety is measured, applying changes that improves the safety of drivers and other road users. Speeding is a key metric for analysing driver on-road safety. An average fleet truck uses 60 litres per 100 kilometres. If a business wants to improve this by 20 per cent, 48 litres per 100 kilometres becomes the new fuel consumption aim (60 divided by 100 multiplied by 20). With telematics, managers can improve route planning and reduce journey times through real-time fleet management. They can also monitor braking and truck idling to analyse where most fuel is wasted and use this data to reduce overall consumption. Journey time per hundred kilometres. Frequency and length of driver breaks. Number of fleet vehicles on the road at once. 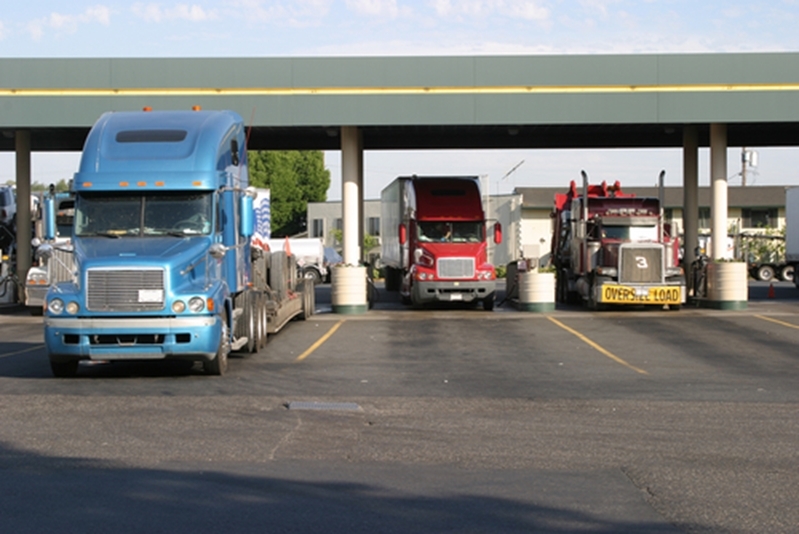 Compliance is a key consideration for many fleet operations. Going beyond following the rules of the road, many industries are governed by restrictions on driver hours and breaks. Setting a strategic goal to ensure every compliance standard is met requires determining a key KPI to follow. For example, hours driven per day is a good metric to follow. The National Heavy Vehicle Regulator says drivers in Australia can't work any more than 10 hours in an 11-hour shift. Telematics allows drivers to 'log' into their journey, with the technology tracking distances traveled and time passed. The counter will switch to tracking the amount of break time, then switch back to driving time once the vehicle is operational again. In this way, operators can be certain they are meeting all government safety requirements. Hours worked by divers and fuel emissions are key concerns for fleet managers that can be monitored through compliance KPIs. Another example of an appropriate compliance KPIs is emissions monitoring and sustainability. 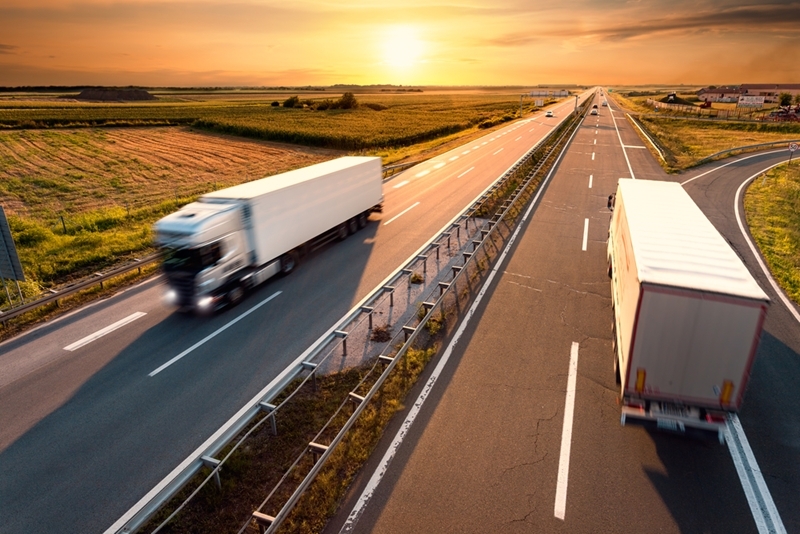 Australian fleet businesses are required to meet differing petrol and diesel emission standards (one gram per kilometre and one and a half grams per kilometre of carbon dioxide respectively, according to the Department of Infrastructure). Monitoring these emissions against fuel consumption, operators can see if they need new vehicles for their fleet. We are more than a product supplier. The Pinpoint team works with our clients to maximise the value derived from real-time data to, allowing operators to develop their own unique fleet vehicle telematics benchmarks. For more information about getting this process underway, reach out to the team today by clicking below!